Ogerbeads Dandelion, Voltage and Sandstorm Flux Review! 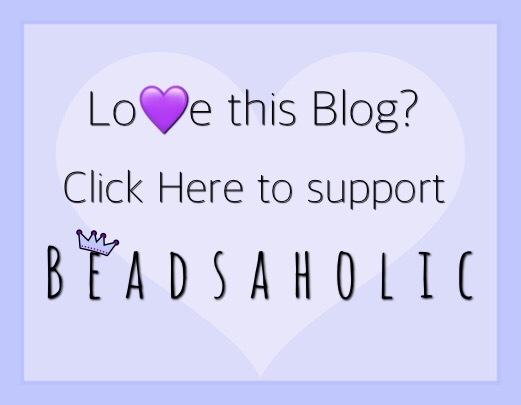 Today Beadsaholic brings a review of three new beads from Ogerbeads! Ogerbeads introduced sterling silver beads into their line earlier this month along with some new Flux colors. Recently, on a beautiful warm Spring day I wore some of these beautiful beads to the park and was able to get few truly beautiful photos of these fabulous beads. One of my favorite beads from this release is the Dandelion silver and this year I just happen to have a yard full of dandelions, which happens to be one of my favorite plants. As a child I have fond memories of picking these and making a wish before blowing all the little seedpods and watching them as they floated through the air. The beads I used in this design are all Ogerbeads as followed. Over all, I’m loving these new beads from Ogerbeads! I am excited to see the silver addition to the line and have made a huge wish list! Ogerbeads are beautifully designed, size is controlled for the most part, so if you are like me and love matching glass, then this is a good brand to consider. If you would like to shop for or browse Ogerbeads, then you may do so at either of the following links. As always, I love hearing your thoughts and would love to know what you think of the new release from Ogerbeads? Do you have a favorite? 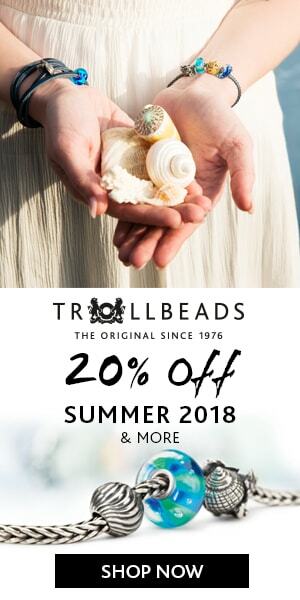 Have you ordered any beads from this brand? ← Sneak Peek: Trollbeads 2018 Vine of Dreams Starter Bracelet!